After another action packed day at Equifest with several championships titles handed out in this evening’s performance in the TopSpec arena. 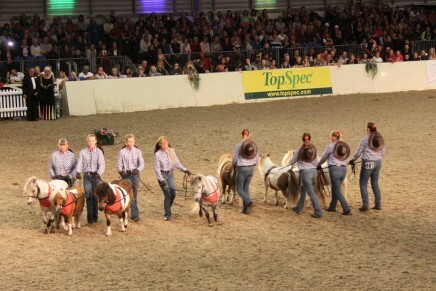 Getting proceedings underway was the Signature Communications Show Pony Championships. With a strong field in attendance the judges chose the 138cm Rosamel Dark Prince ridden by Lexi Parker. The winner of the Jo Brew Small Hunter was Pebbly Editor ridden by Emma Jones. The M&M WHP championship was next in the ring and produced a popular champion in Dycott Welsh King ridden by Ross Keys. The Piebald and Skewbald Concours D’Elegance went to Chloe Gregory riding Doylan Yves Saints Laurent. The Supreme Youngstock Championship and Supreme In Hand Championship went to Freckleton High Flyer and Alasdair Matheson, all the way from Scotland. The Hood Show Team Maxi Cobs winner was Clantara Shadow Play ridden by Avril Bartolomy. The eagerly anticipated Fancy Dress saw Gracie Dixon and Galwyn Shadow with Neptune’s Kingdom take the honours. The popular Arabian Star series provided good viewing for spectators and the championship went to Silver Bugle ridden by Victoria Blake. The 8-year-old by Silver Highwayman gave a sparkling performance to catch the judge’s eye from the outset. A very elegant Abigail Shaw won the Side Saddle traditional clothing riding Diamond Kitt. Sophie Moss and Weggs Tanera More captured the Equifest Eventing 133cm. The winner of the Equifest Eventing 143cm was Mollie Harris and Stambrook Miss D Mena. Setting the arena alight was the BSPA Piebald and Skewbald Championship, with some incredible coloureds on show, the winner was Miss Marple II ridden by Lyndsey Birtwell, who also won the Amateur Piebald and Skewbalds yesterday. The Equifest HGV Show Hunter Pony Championship was taken by Cool Spirit ridden by Georgina Vail. The presentation of the M&M Concours D’Elegance went to the stunning Chelsea Brown riding Godebog Issac. In the Mr & Mrs S A Kydd Ridden Hunters the judges’ choice this evening was Huntlow Ebony ridden to perfection by Cerys Evans. 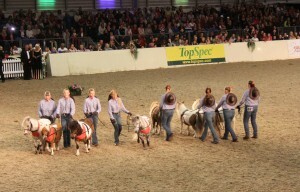 The top two acts from the Performance to Music entered the TopSpec arena to the delight of the crowd. Reserve Champion Felicity Vaughan and What a Spark performed as Richard III. 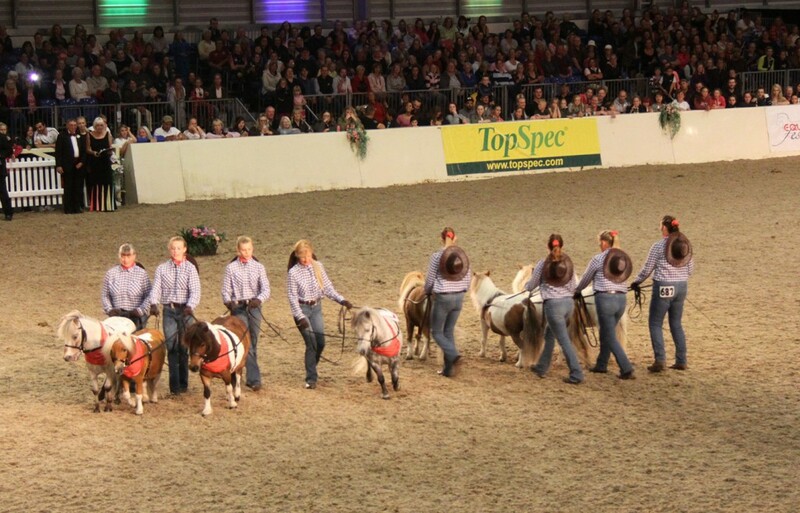 They were followed by Champions the Weenie Warriors, eight miniature horses doing line dancing. The winner of the Ridden World Breeds was the grey Shire, Burlington Park Tudor ridden by Emma Green. The popular Equifest Eventing, saw Philippa King and Cahanagh Prince take the 153cm section with Jade Thompson and Balladeer Maestro winning the over 153cm class. 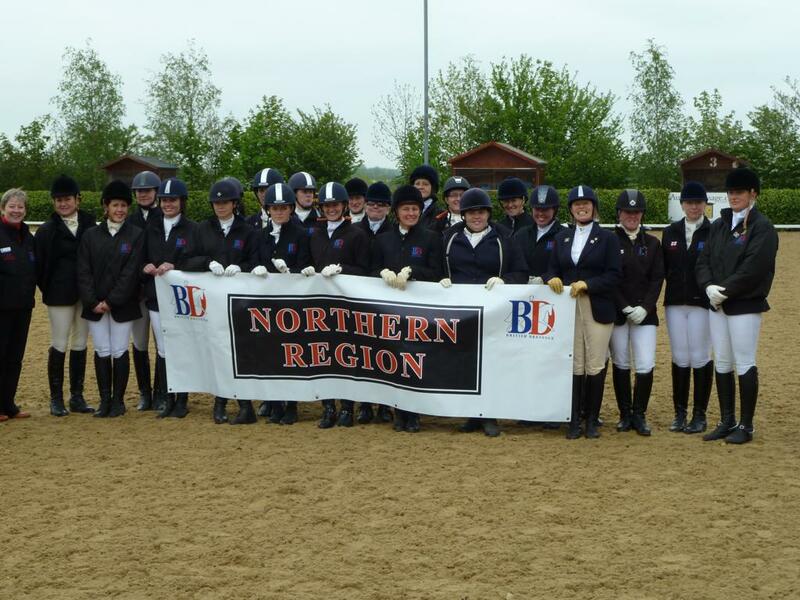 The evening was rounded off with the prestigious Novice Championships where the honours went to the Show Pony winner Yealand Paschel ridden by Savannah Kempley.